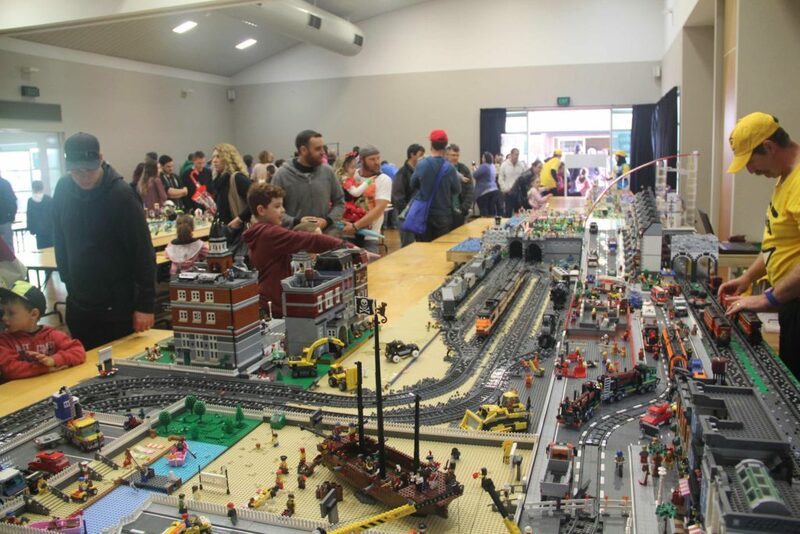 The always excellent Bricktober Perth is on again in only 8 weeks time, and it promises to be the biggest and best one ever! I’m very excited. It’s all happening October 7th and 8th at the Curtin Stadium in Bentley. 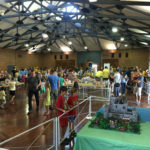 There’s plenty to see and get involved in, and will showcase some amazing creations built by LEGO fans from all over WA. 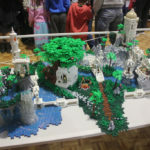 If you haven’t been to Bricktober Perth before, check out my post reviewing last year’s event. There’s sure to be some excellent displays and things to do, with something for everyone (from what I’ve heard, it’s going to be a fantastic year), and I’ll be there as an exhibitor for the first time as well! I’m super excited. I’ll be showcasing some vintage Homemaker sets, and a series of LEGO pop-up books, so feel free to come by and say hello! Tickets are $10 each, with a family of 4 getting in for $30. There’s no door sales, so you’ll need to go and book tickets online. 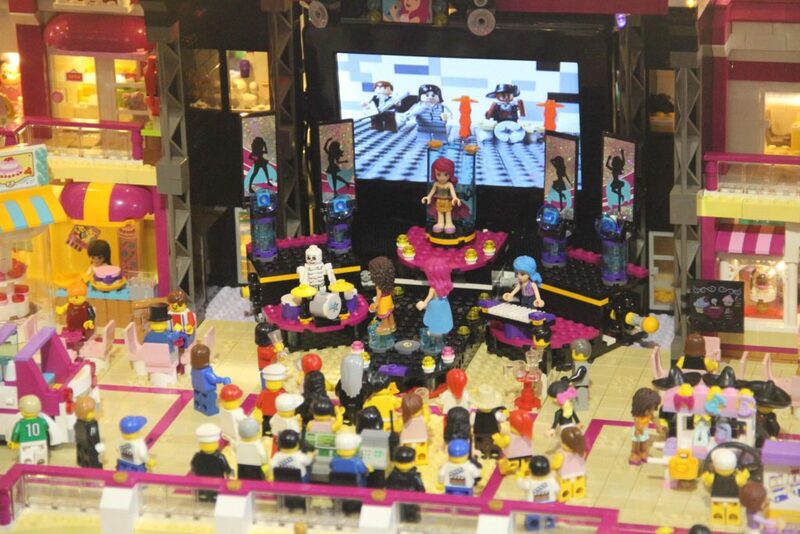 There’s also a timed entry system, so the floor isn’t flooded with LEGO fans! As an added bonus for you fine BricktasticBlog readers, I’ve got two Golden Tickets to give away! Each Golden Ticket will give free VIP access to the show on either the Saturday 8th or Sunday 9th at any time, for a whole family! Family tickets are one adult and any combination of three other people. 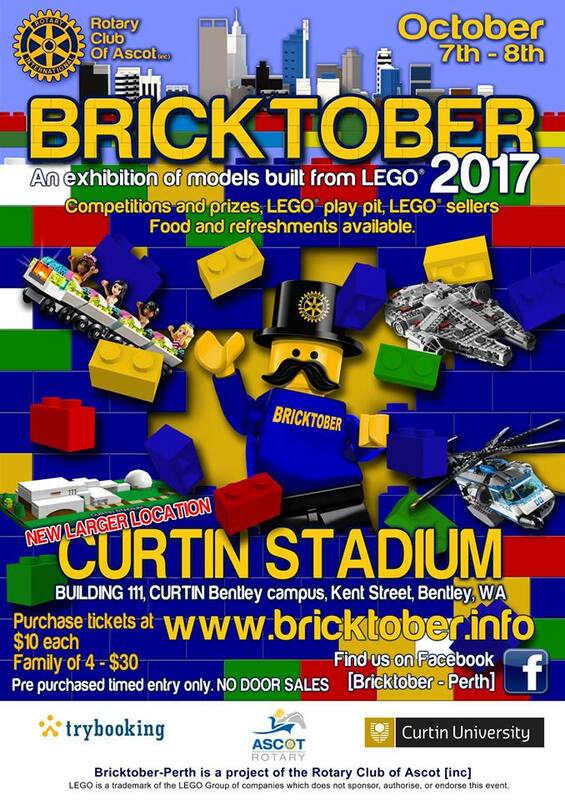 To win, simply send me an email at bricktasticblog@gmail.com with the subject “Bricktober Perth 2017”, and let me know why you’d love to be at Bricktober Perth 2017, and what your favourite LEGO theme is. Make sure you have your entries in by 5pm (AWST) Friday, 8th September, 2017 and I’ll randomly select two winners! Each winner will receive one Golden Ticket each, and will be notified by email on the following Saturday. That’s it! Good luck to everyone. The two lucky winners are Jennie Ross and Wave! Congratulations to you both – I’ll be in touch very soon with an email. 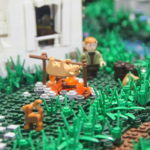 Thanks to everyone who entered, and we’ll hopefully see you at Bricktober 2017! 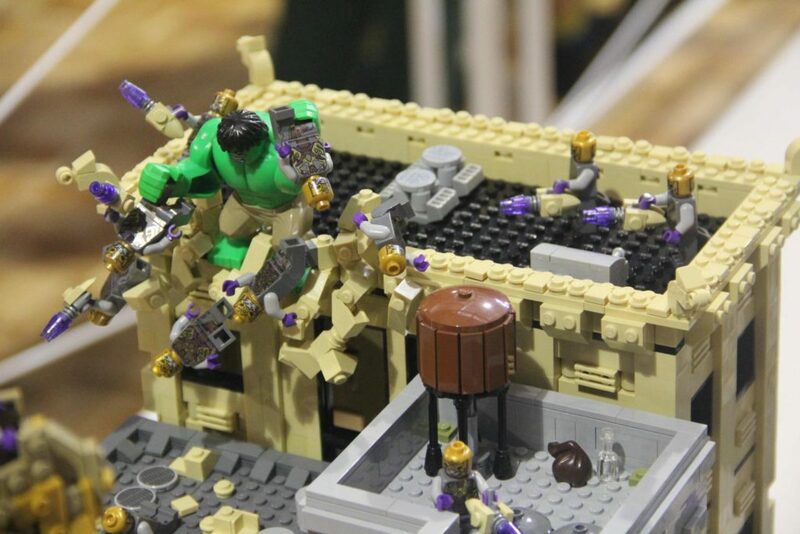 Love Guardians of the Galaxy Lego,enjoy spending time with grandkids in a Lego surrounded environment. Fun for all ages. Make sure you send an email through for your entry to count! Guardians is some great stuff! My son and hubby would love to go lego is everything to them they love starwars and have them all. Hi Kim, make sure you flick an email through for the entry to count! Are you planning on getting the new Millennium Falcon? Love lego even at my age building things never thought I can do never new what my 36 year old had the passion for years now it’s collect build and sort . Loved my Beatles yellow submarine . 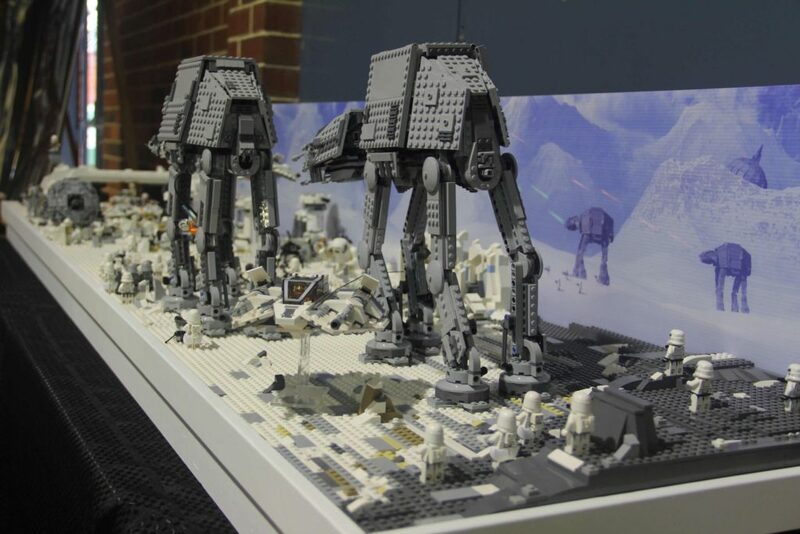 We had the pleasure of attending Bricktober today (7 Oct) and what an amazing event, put together by some very very passionate Leog-fans. It has inspired by son to try for next years Junior exhibition, I can only hope he stops talking about the GIANT Millennium Falcon ! I’m really glad you enjoyed the show, and thanks for the kind words! Looking forward to seeing what your son comes up with. 🙂 It’s always great having more people excited about being an exhibitor.